You wouldn't wear your summer sundress into a blizzard, so why should you wear the same lightweight moisturizer? Between the dry, frigid outdoor air and the heat being pumped out of your vents,Â yourÂ skin canÂ take a serious beatingÂ in the winter. "These conditions strip the skin of natural protective lipids and proteins, compromising the skin's barrier,"Â says Mona Gohara, MD, a dermatologist at the Yale School of Medicine. 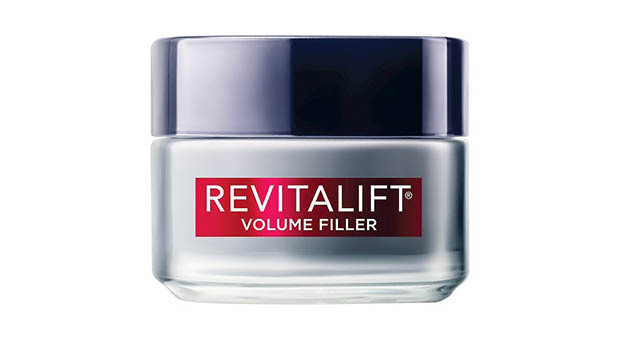 The solution: a thicker moisturizer. You wouldn't wear your summer sundress into a blizzard, so why should you wear theÂ same lightweight moisturizer? Here, fiveÂ cold-weather approved hydrators for every skin type. Acne sufferers tend to stay far away from heavy creamsÂ but if you choose one that's non-comedogenic, itÂ can help instead of harm. CeraVe strips out all the bad, irritating ingredients and only leaves theÂ derm approved ones - dimethicone, glycerin, and ceramides - so skin is left hydrated without any other baggage. If you're prone to skin irritation, read labels carefully; you'll want to seeÂ "hypoallergenic" and "fragrance free." This moisturizer uses hyaluronic acid, aloe vera, chamomile extract, squalene, and shea butter to protect and hydrate delicate, sensitive skin withoutÂ making it angry. Hyaluronic acid fights wrinkles and is alsoÂ major hydrator, so it works double duty for your skin. This one offers a major dose of the miracle ingredient so you can see results fast while fighting the winter elements. 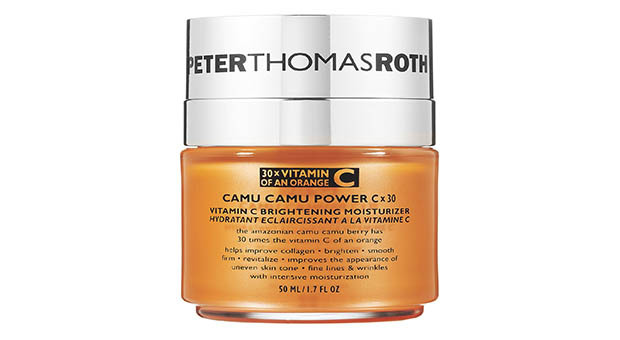 Look for vitamin C if you want to illuminate your complexion. This oneÂ boasts 30 times more vitamin C than an orange and contains glycerin and avocado oil to lock in moisture. To prevent looking like you have an oil spill on your face, always opt for a lotion or gel formula over cream. Creams can be too heavy on oily skin, clogging pores and adding shine. 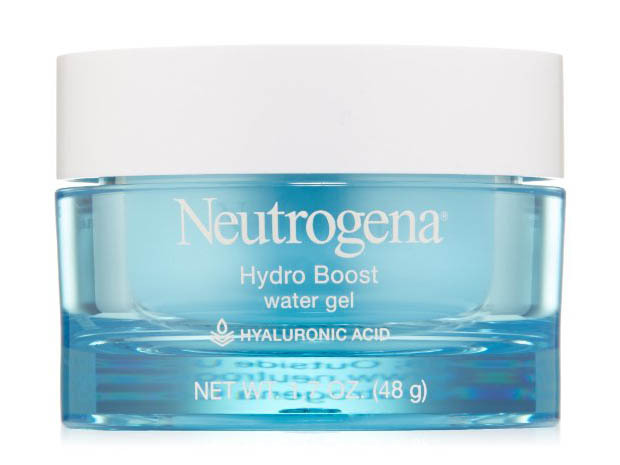 This gel is packed with hyaluronic acid to quench skin's thirst for moisture while also being oil free and non-comedogenic so you're not left with a tacky feel.